Prime location in prestigious Diamond Head neighborhood near Triangle Park. 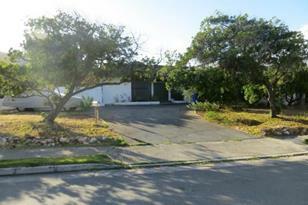 10, 000 square foot level lot just minutes from shopping, restaurants, beach access and more. Large covered patio with clear view of Diamond Head. Don't miss out on this rare opportunity. Number of bedrooms does not match county records. Sold "AS IS". No showings until first open house 10/20/13. 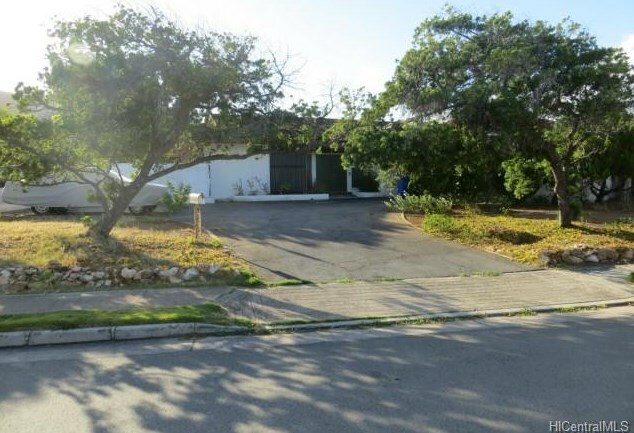 2-5 p.m.
4218 Kaimanahila Street, Honolulu, HI 96816 (MLS# 201331088) is a Single Family property that was sold at $1,600,000 on November 22, 2013. Want to learn more about 4218 Kaimanahila Street? 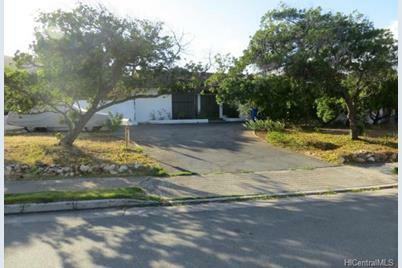 Do you have questions about finding other Single Family real estate for sale in Diamond Head? You can browse all Diamond Head real estate or contact a Coldwell Banker agent to request more information.